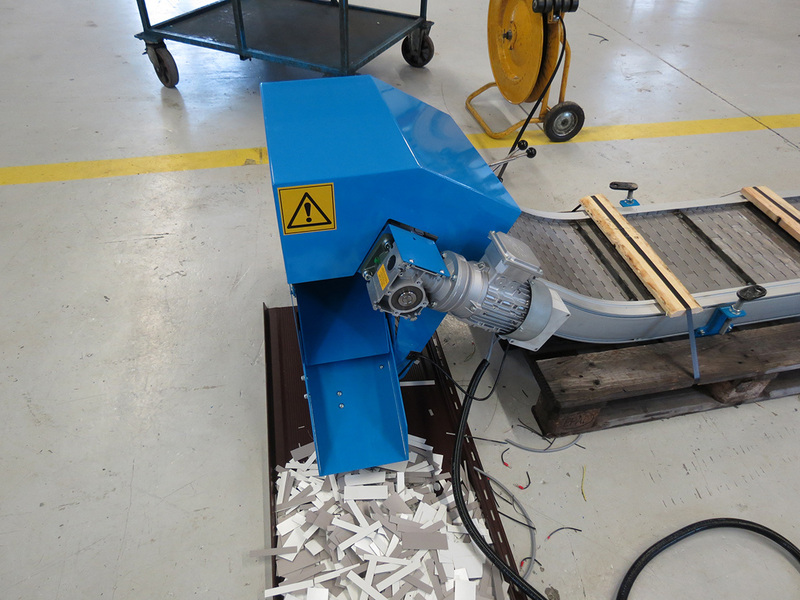 Samesor devices are for boosting the manufacturing process, adding new functions or extending end-product features. 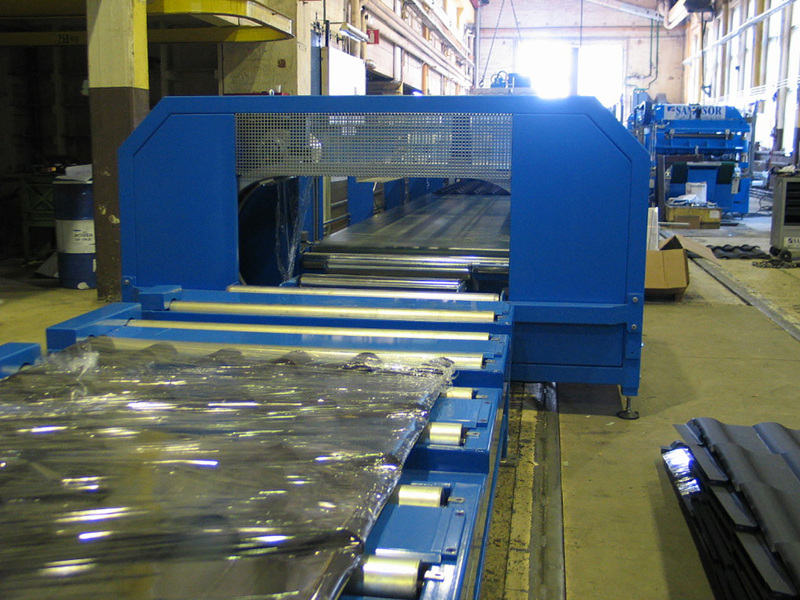 Like all Samesor technology, the devices are also designed to work reliably in heavy industrial manufacturing. 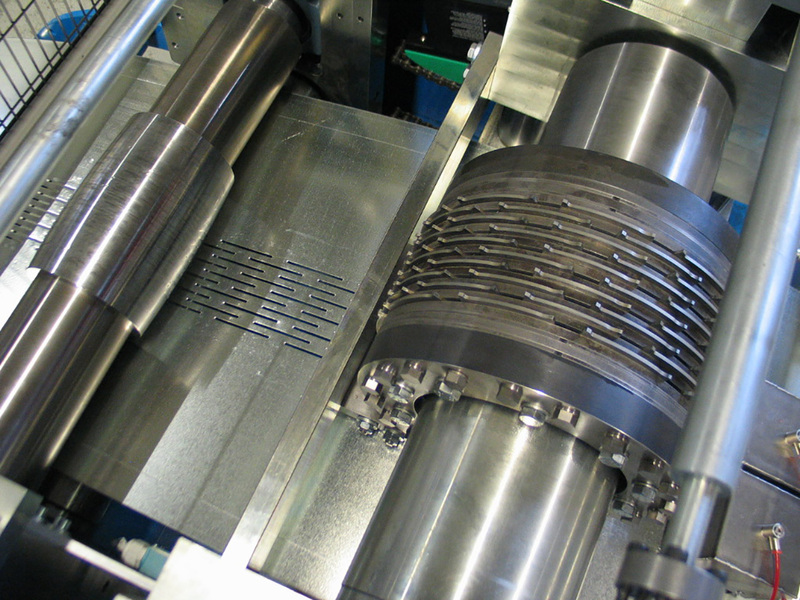 Most devices are available as both integrated or stand-alone solutions. 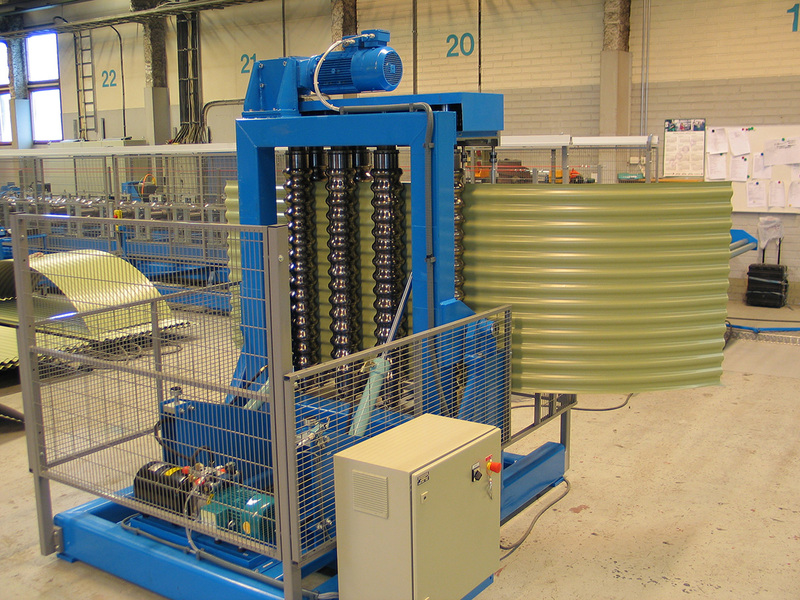 The applicator is efficient to use due to the fast coil change system, easy adjustment and user-friendly control. 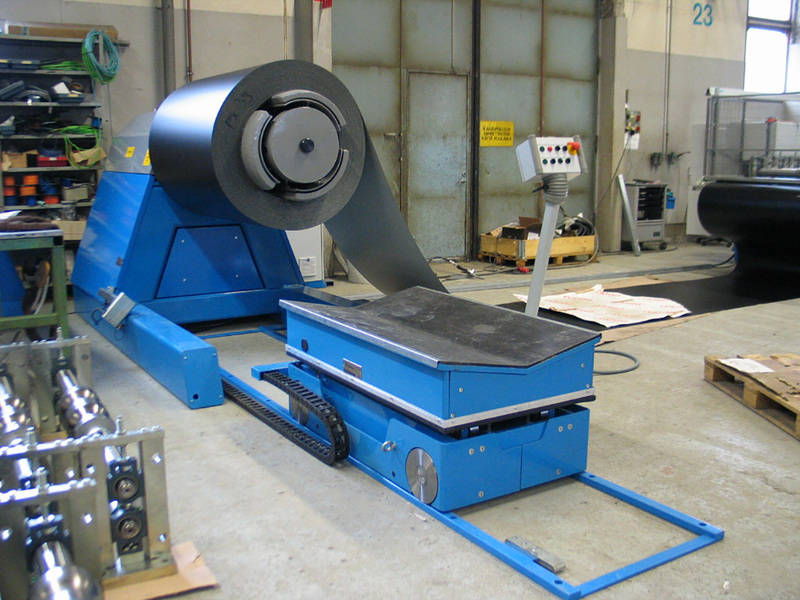 There are two versions available: M750 is for narrow products (Coil width max. 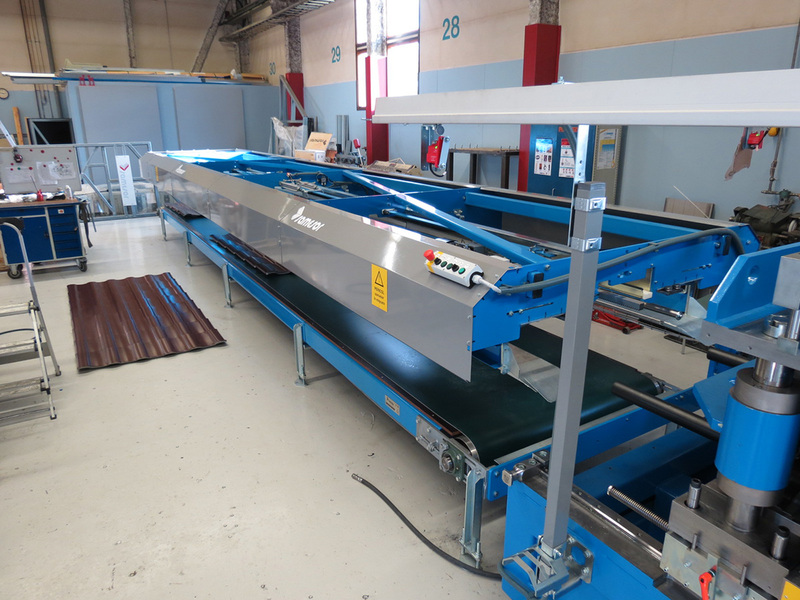 750 mm) and XL1200 for max 1200 mm coil width. 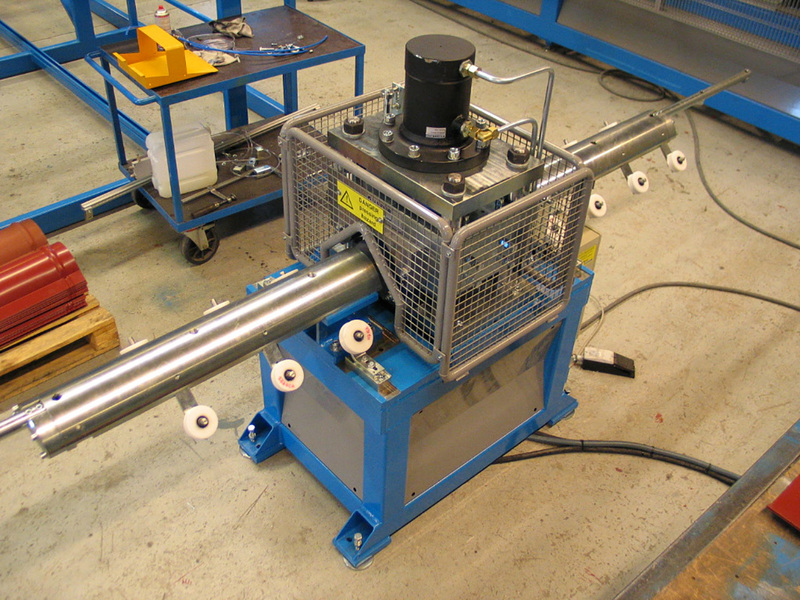 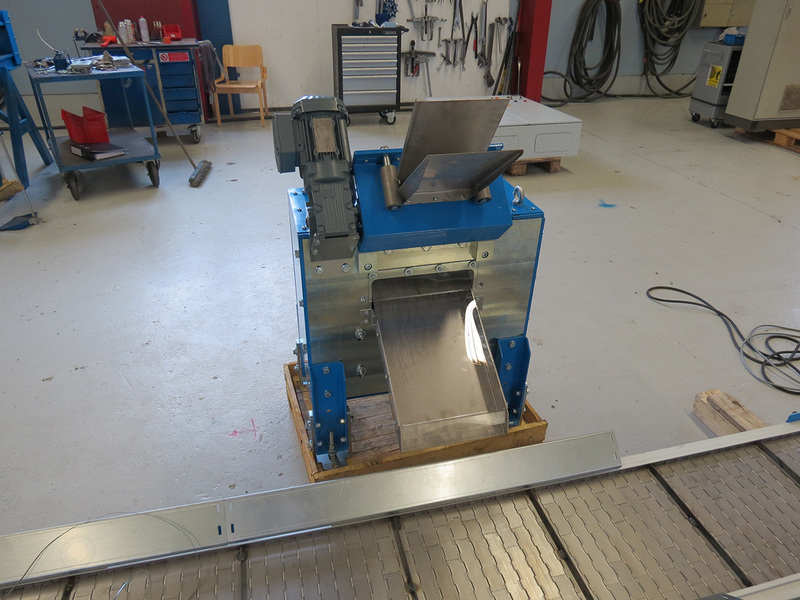 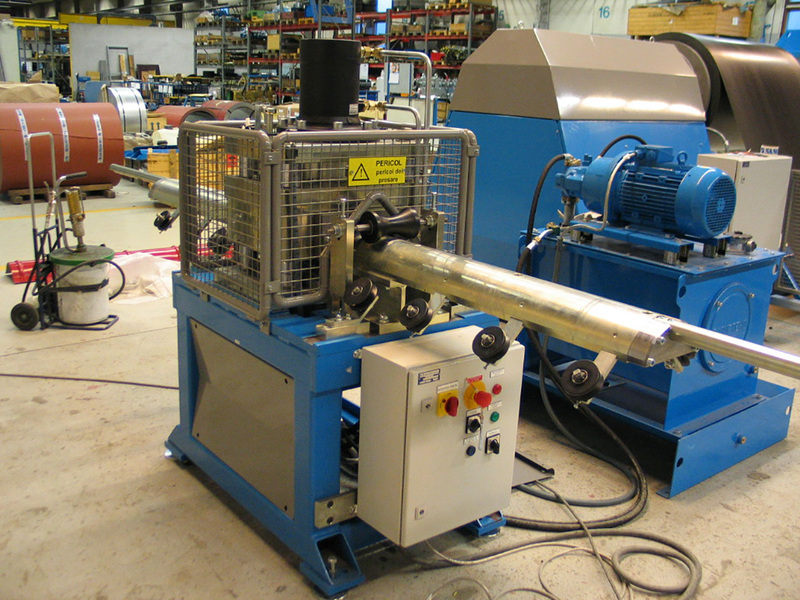 The applicator can be integrated into rollforming machines or it can be used as a stand-alone device. 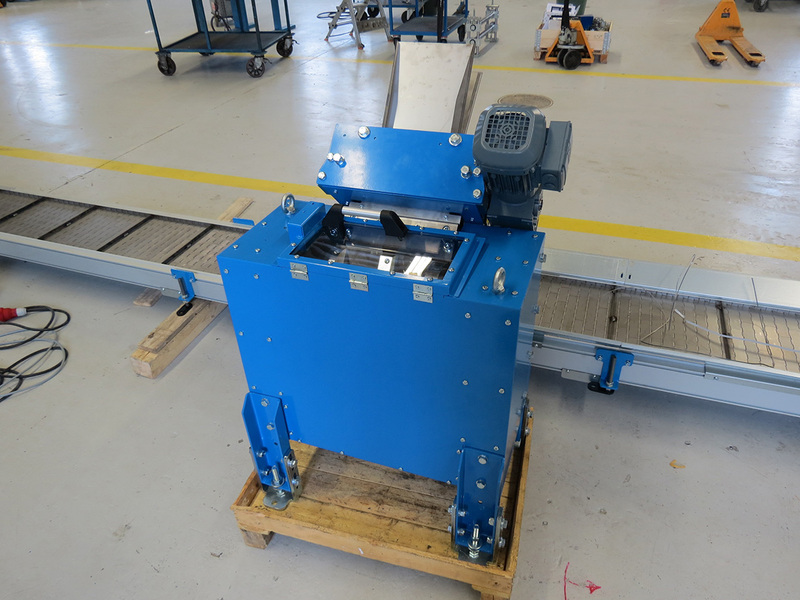 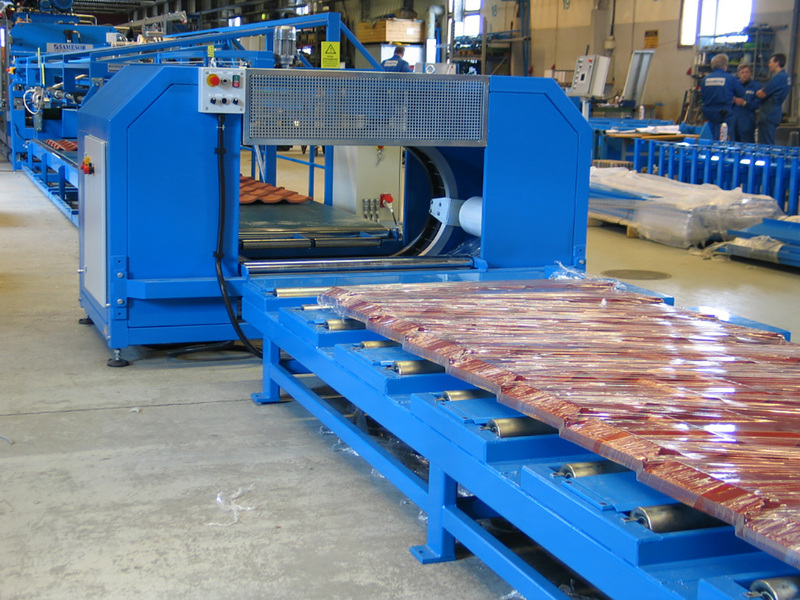 The handling and conveying system can be tailored according to site arrangements. 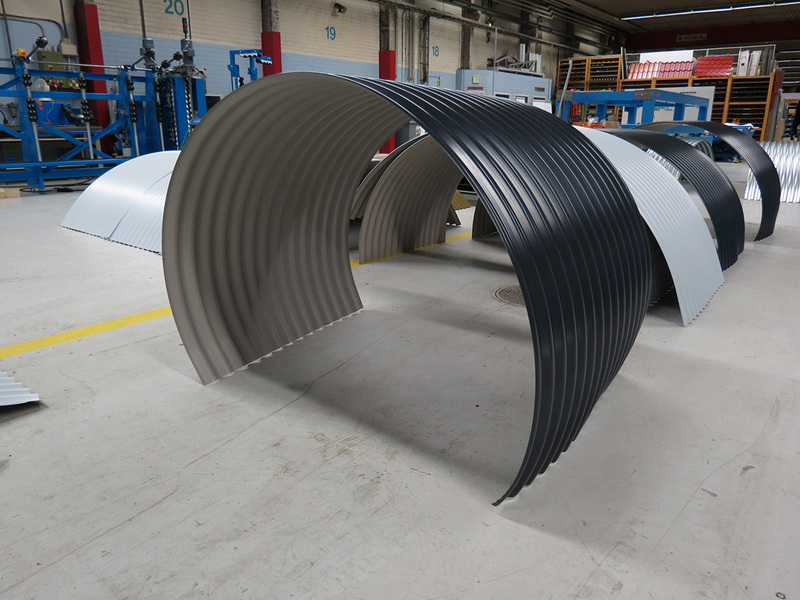 The minimum radius starts from one metre depending on the profile section and material. 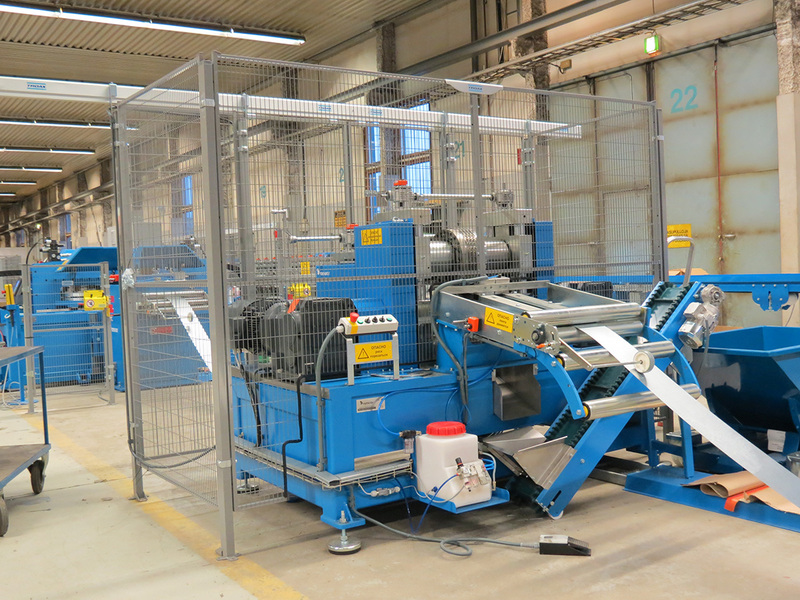 The curver is expandable with automated profile handling devices to increase the efficiency to another level. 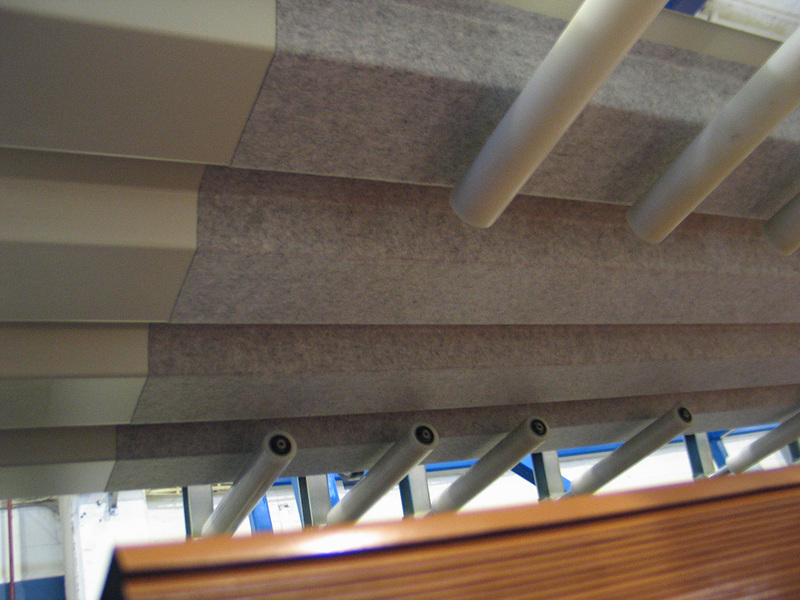 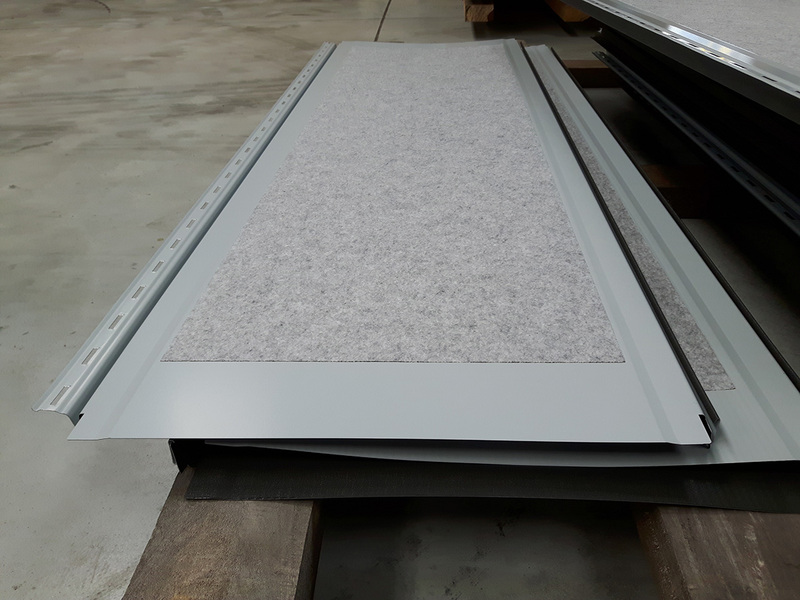 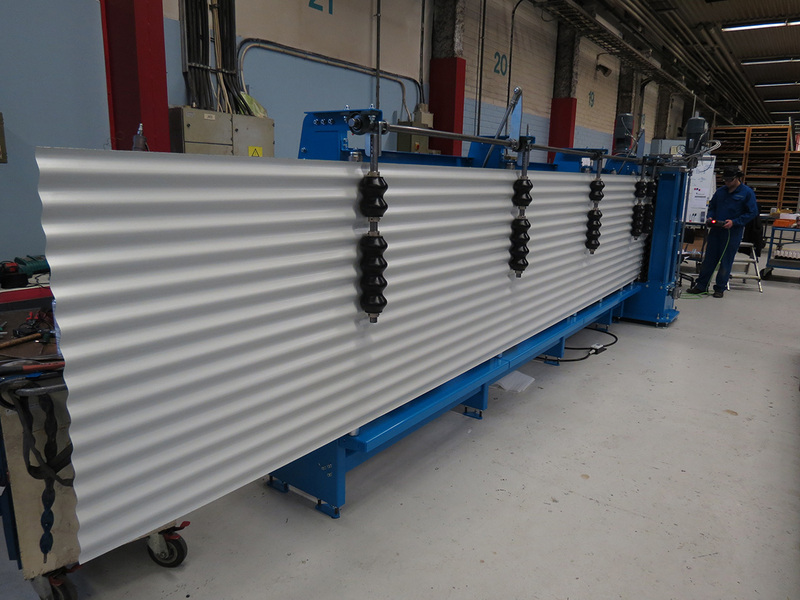 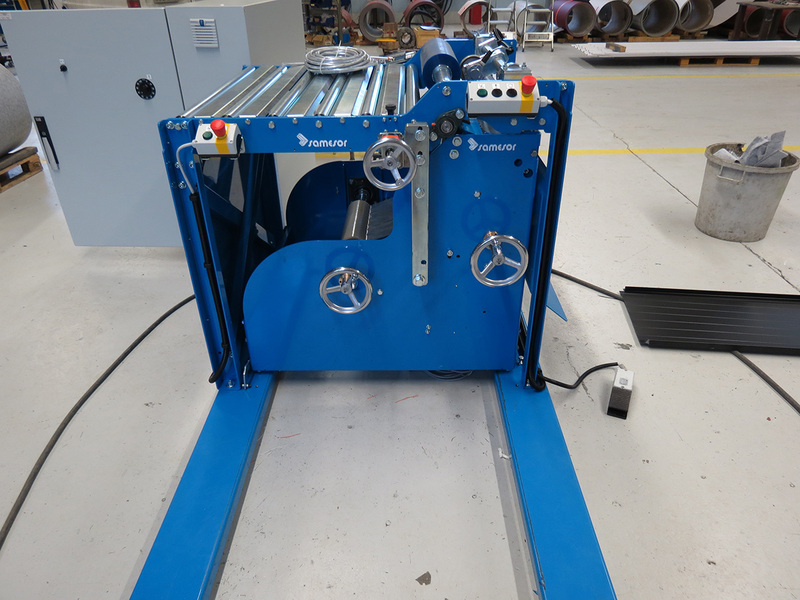 The thermoslitter adds a thermo feature steel profiles (up to 2 mm sheet thickness) and frames, reducing cold bridges significantly. 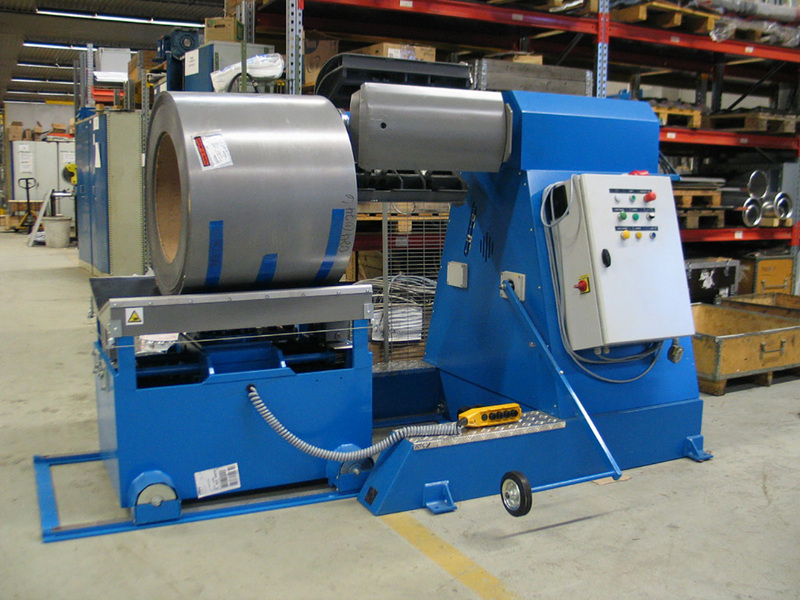 The robust device uses a reliable and efficient rotary punching method to perforate thermo slitting patterns. 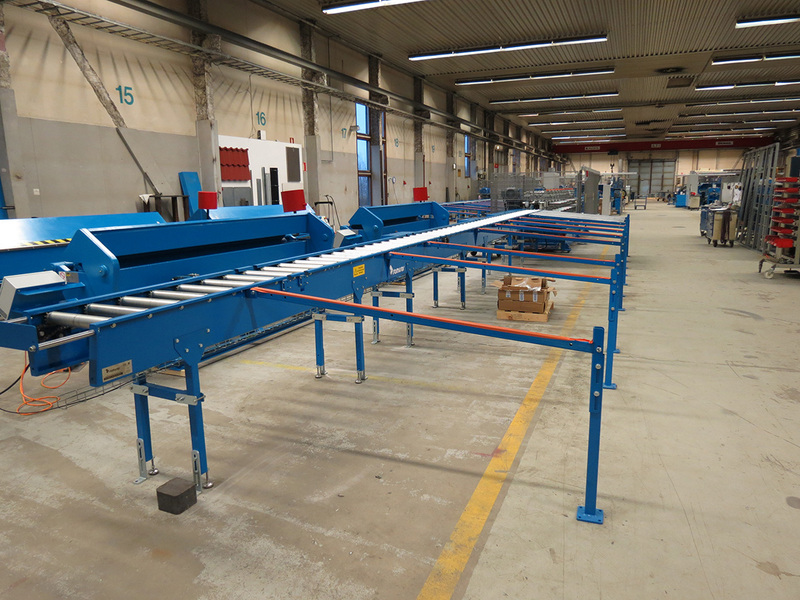 The amount and configuration of slitting rows (up to 12 rows) are freely and quickly adjustable depending on the profile requirements and width. 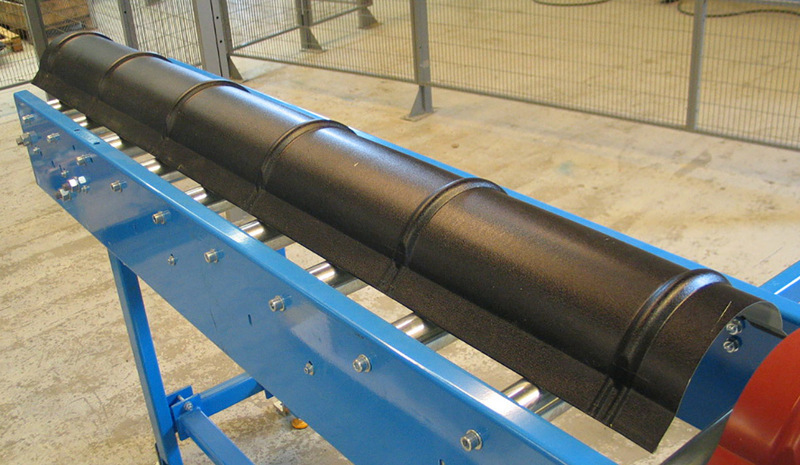 Samesor Thermoslitter can be utilized in various processes. 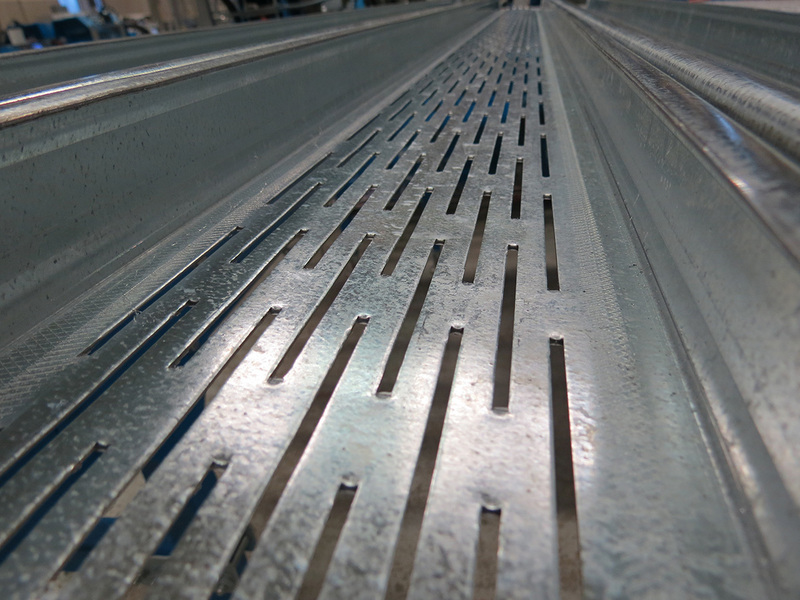 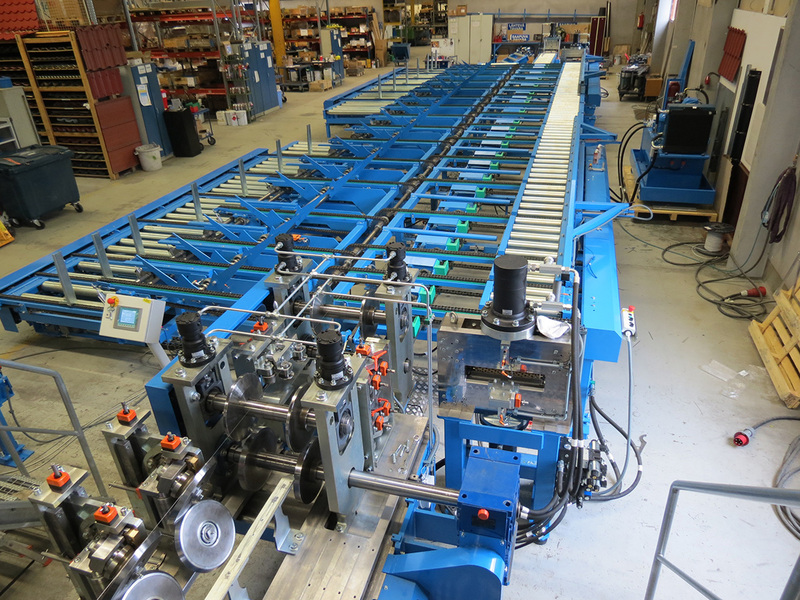 It works as an independent device or as an integrated part of the steel profile manufacturing machine, like the Samesor Prefab Advanced steel framing line (LSF). 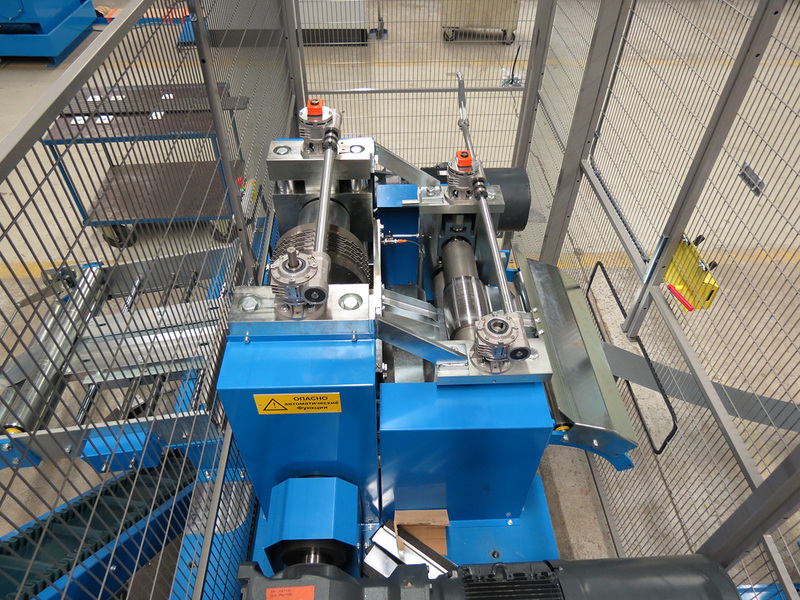 Receiving and conveying systems can be fully integrated into rollforming machines, allowing automated profile handling. 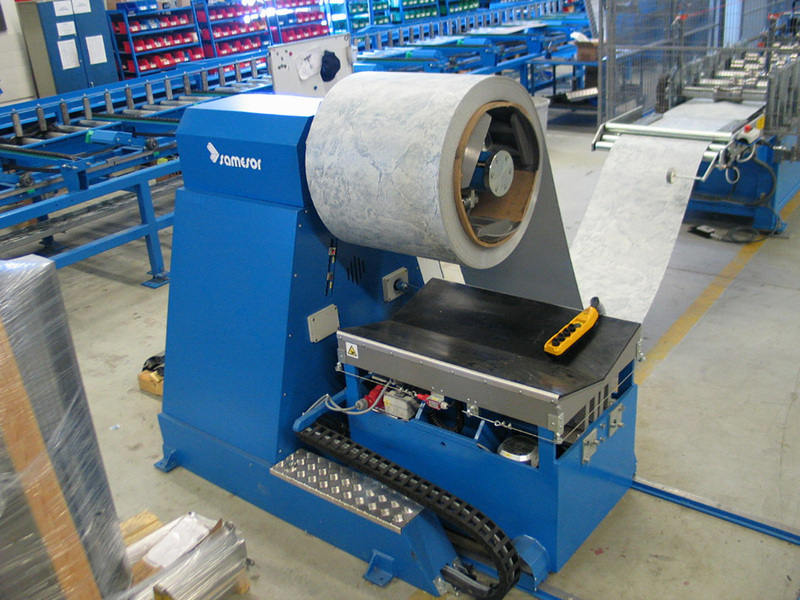 For the automated wrapping of the profile stack. 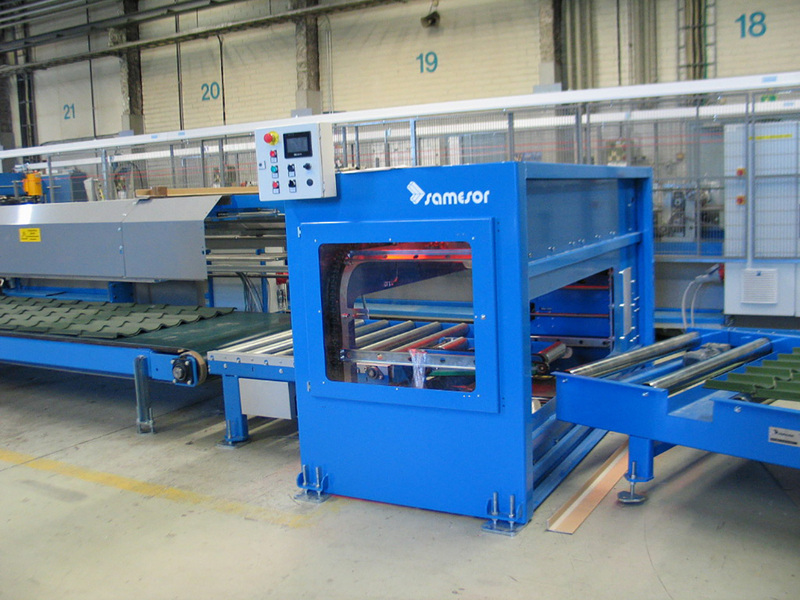 The Samesor wrapper can be integrated into the production line. 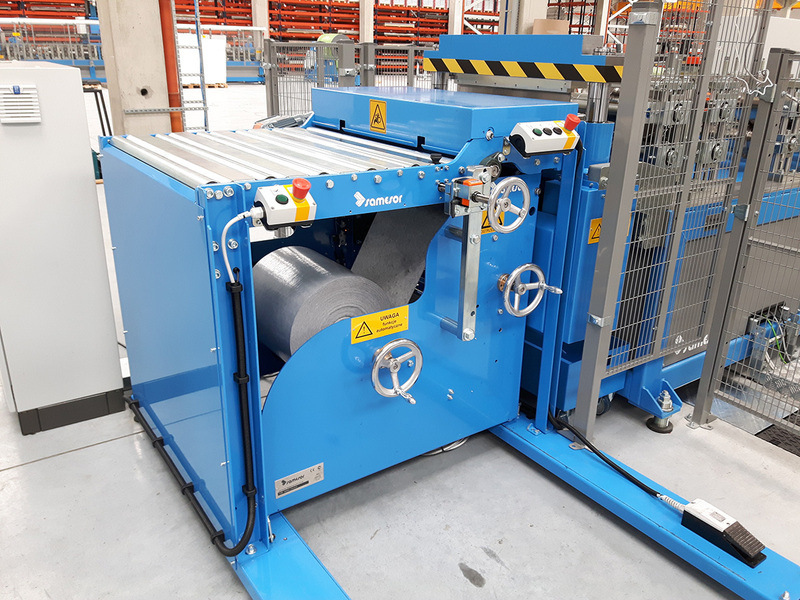 It is designed for smooth wrapping, which saves both time and further processing needs; The wrapped package is ready for transport without time-consuming human actions. 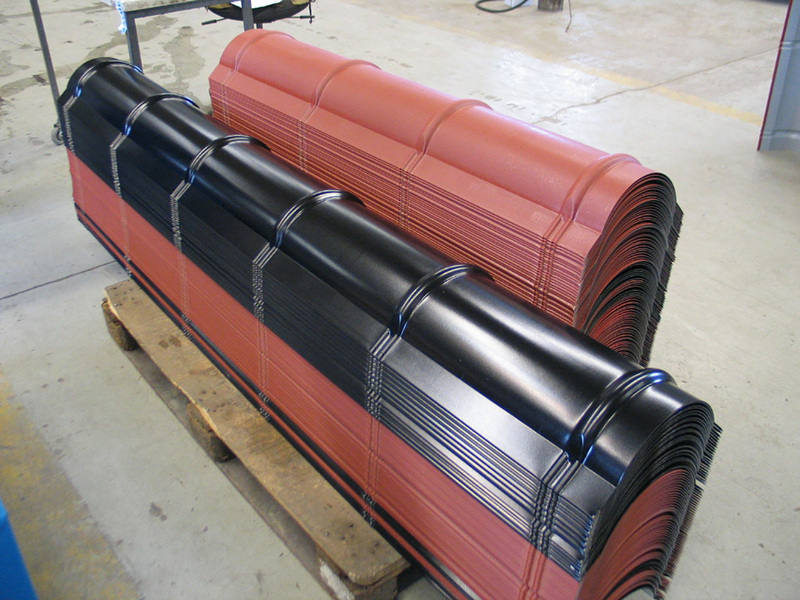 Designed for diverse Ridge Cap profile manufacturing. 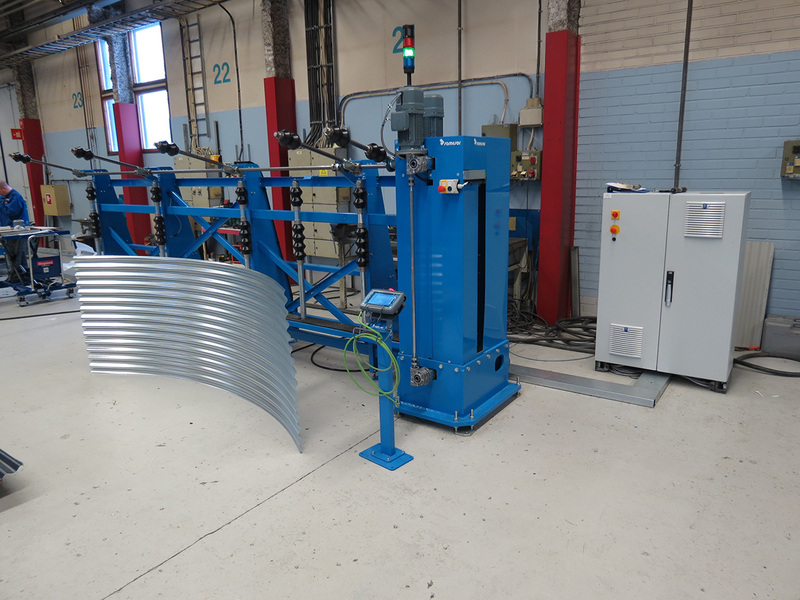 The device presses the preformed shape into a desired Ridge Cap profile by using special tooling that can be tailored according to customer need. 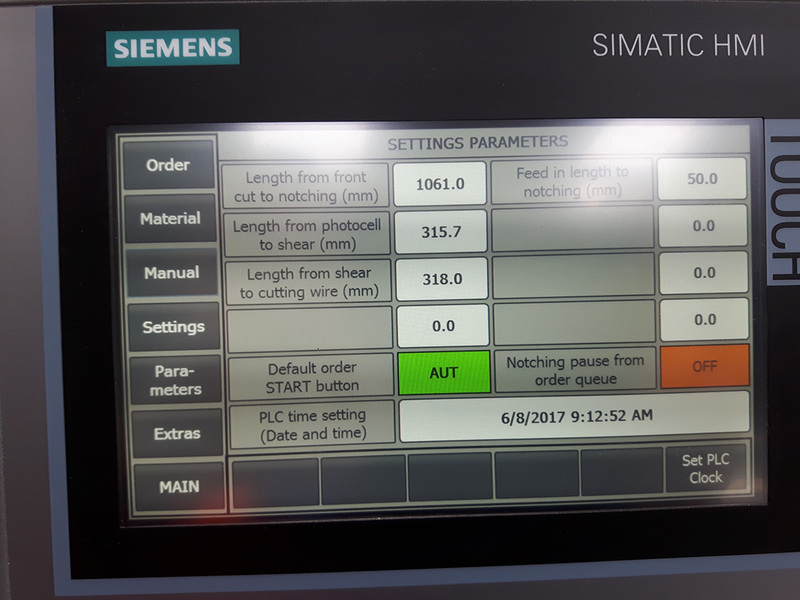 The press has an independent control for it to be used a stand-alone device. 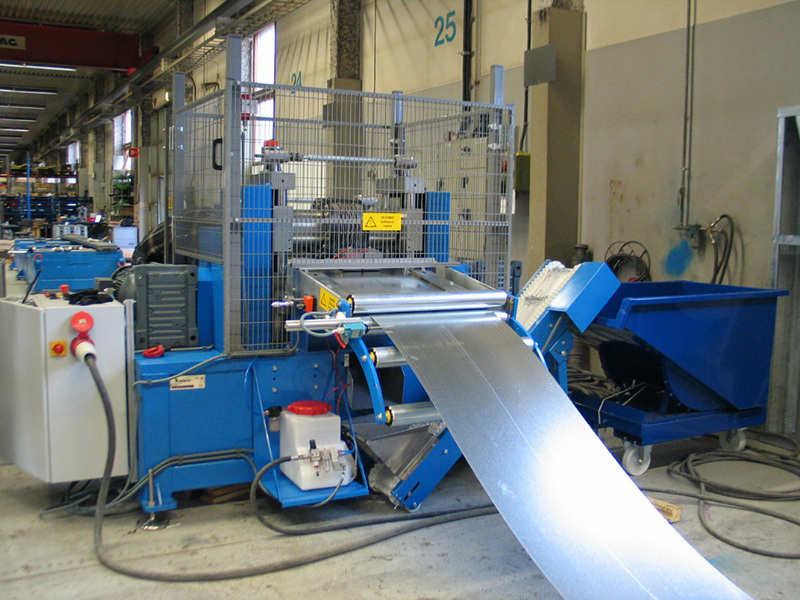 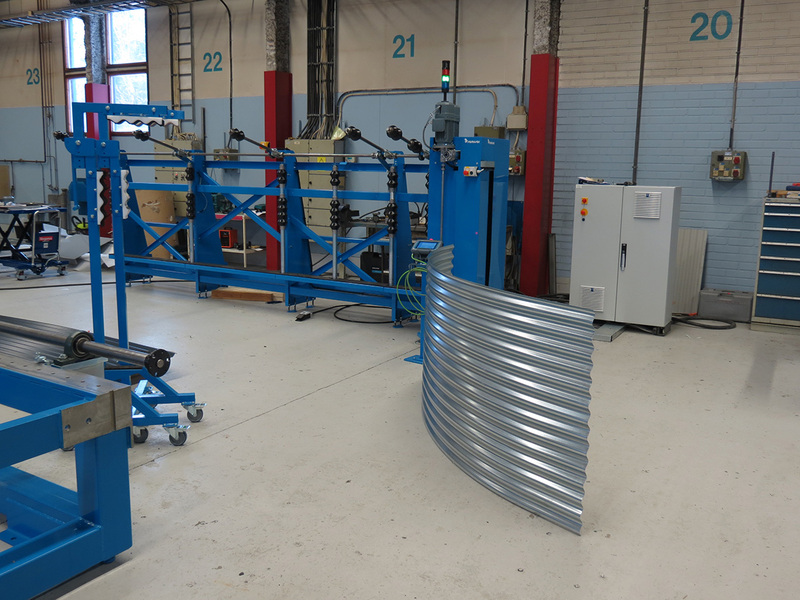 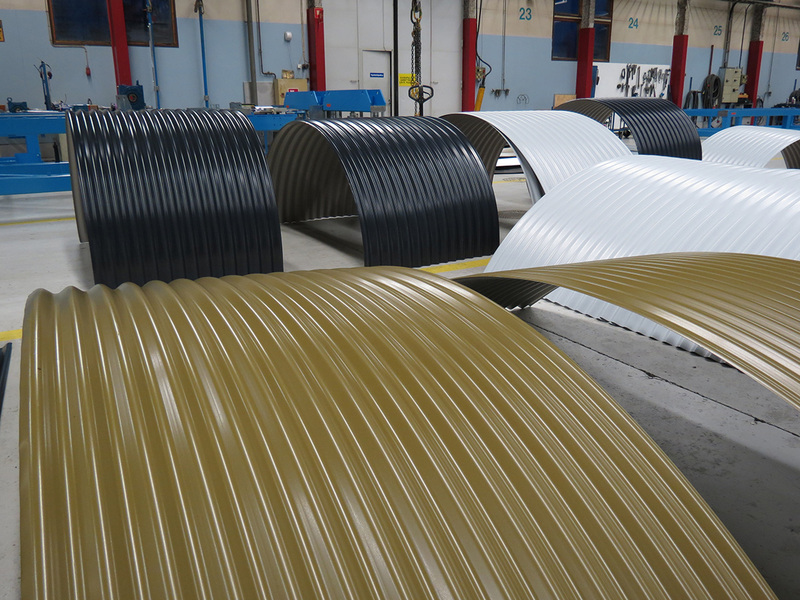 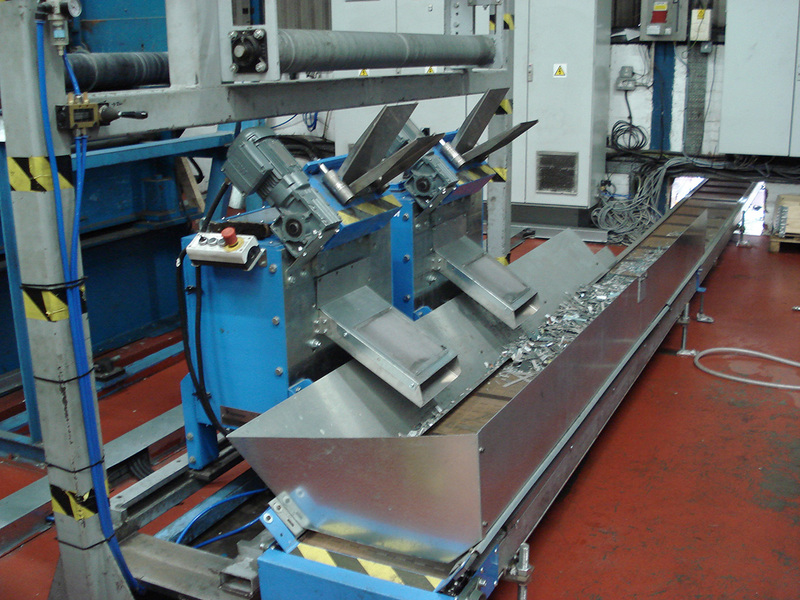 Complete Ridge Cap profile production lines are also available from Samesor. 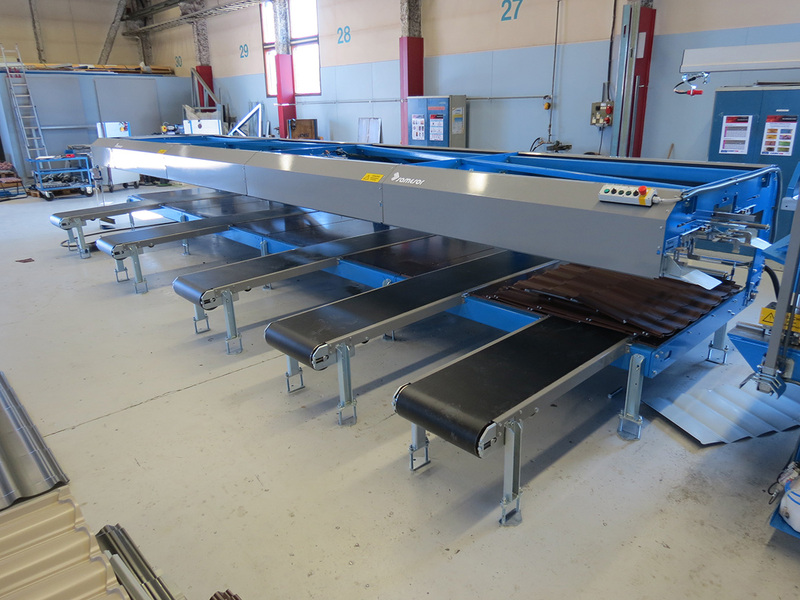 The line contains all the devices and machines needed for automated production.